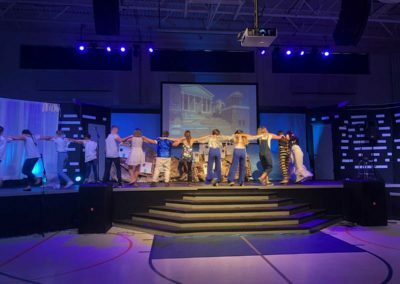 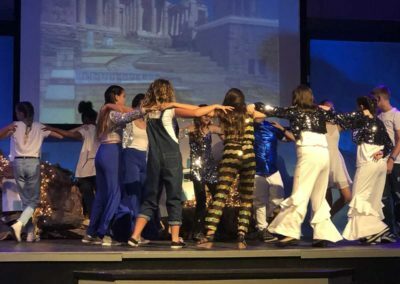 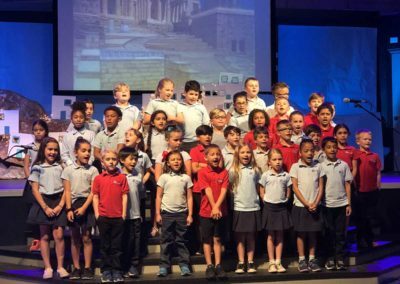 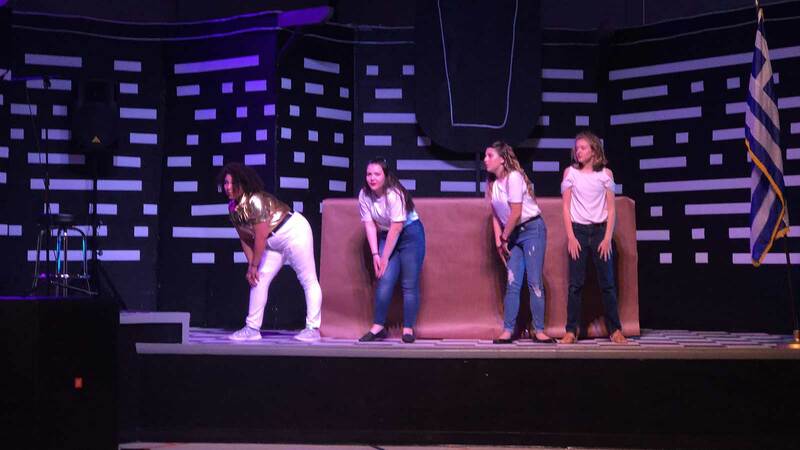 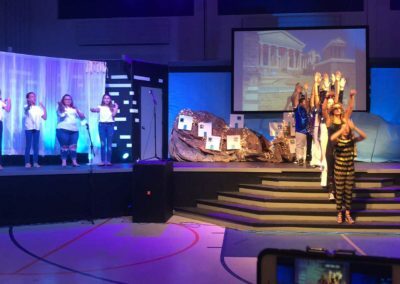 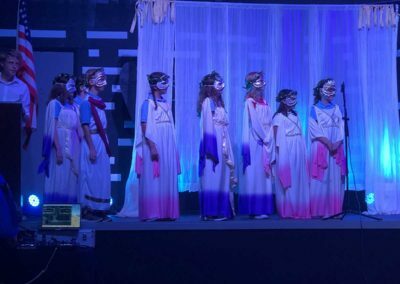 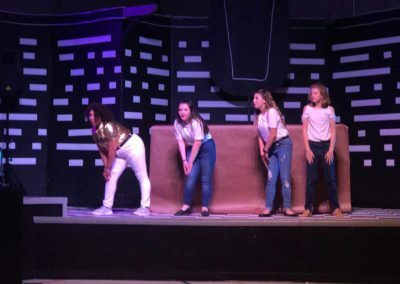 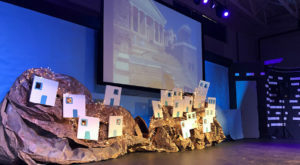 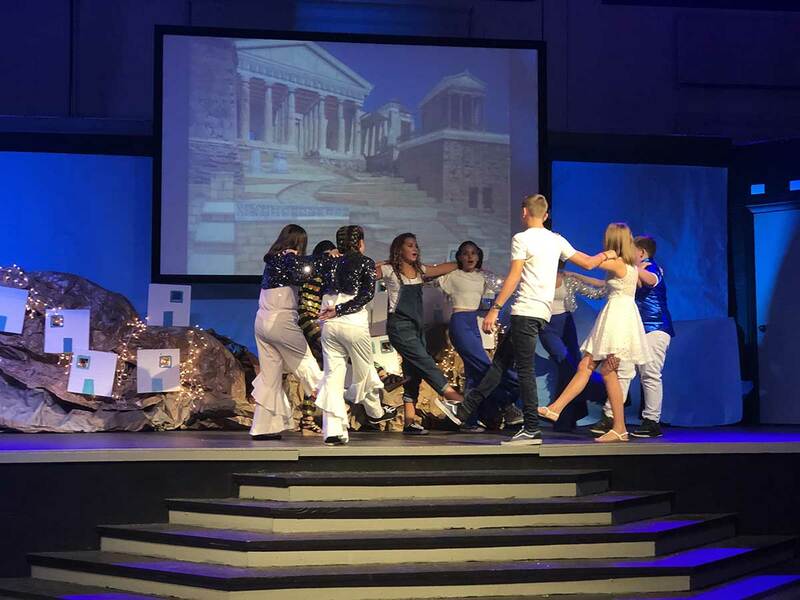 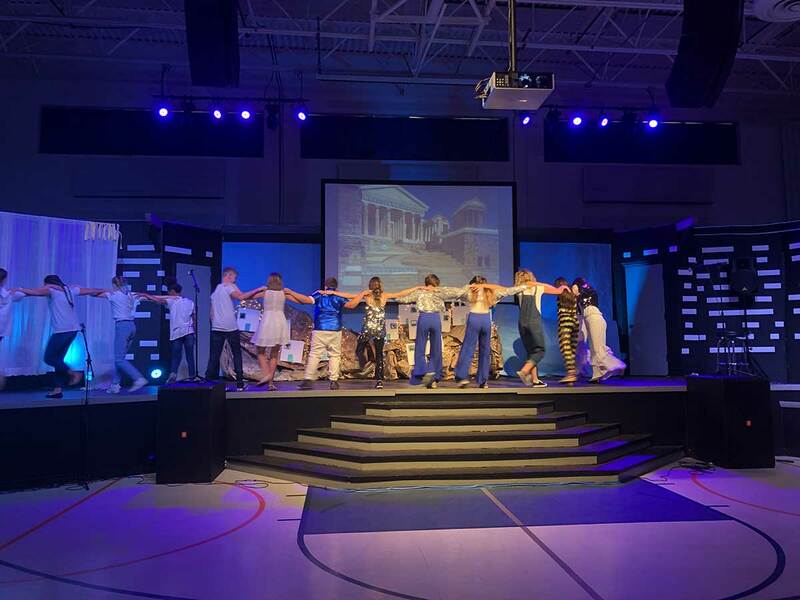 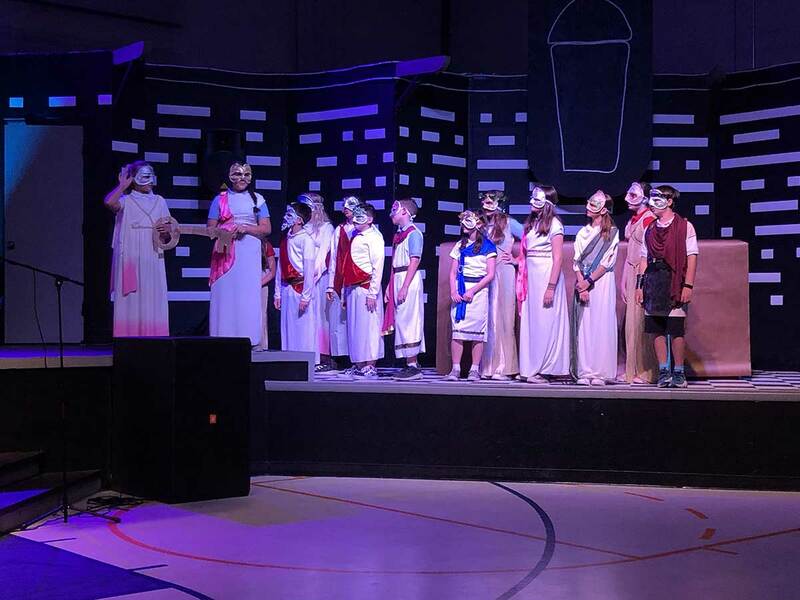 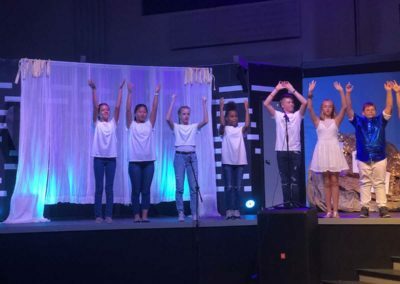 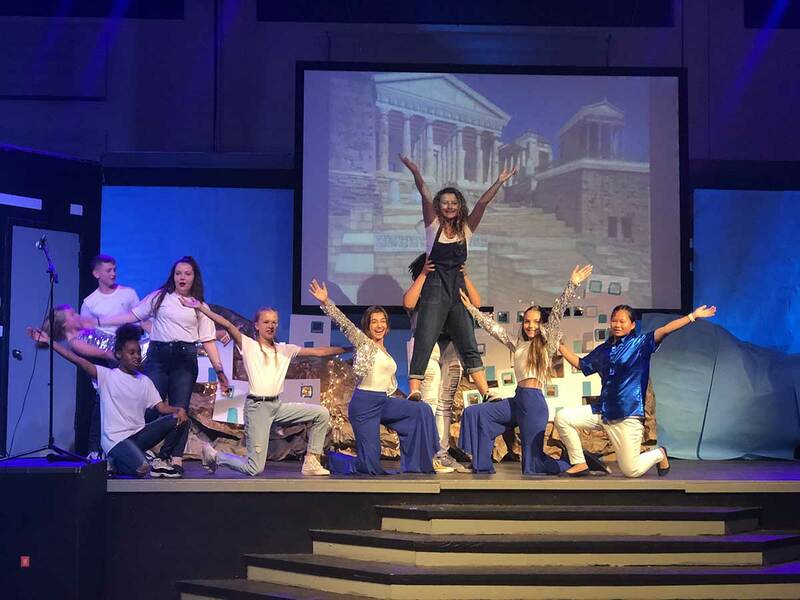 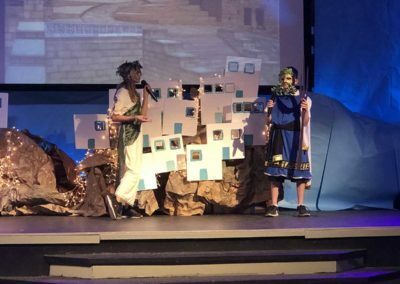 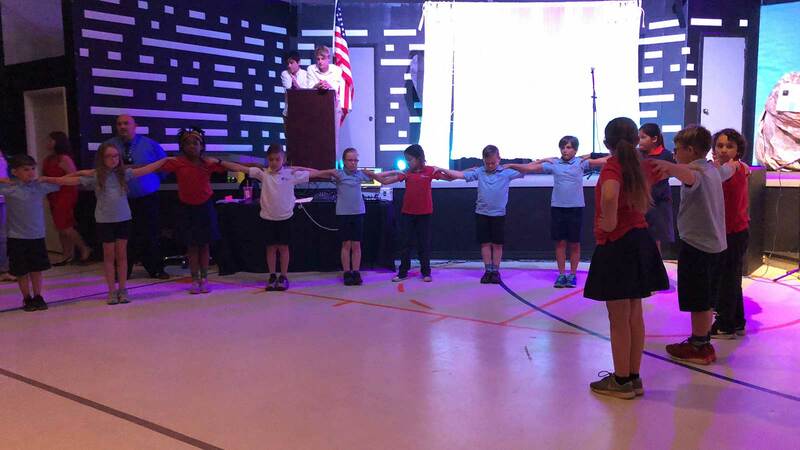 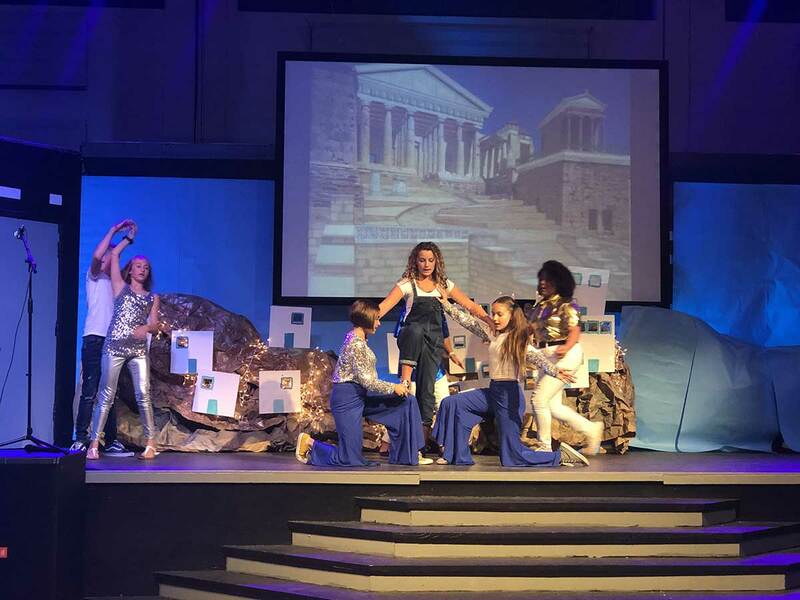 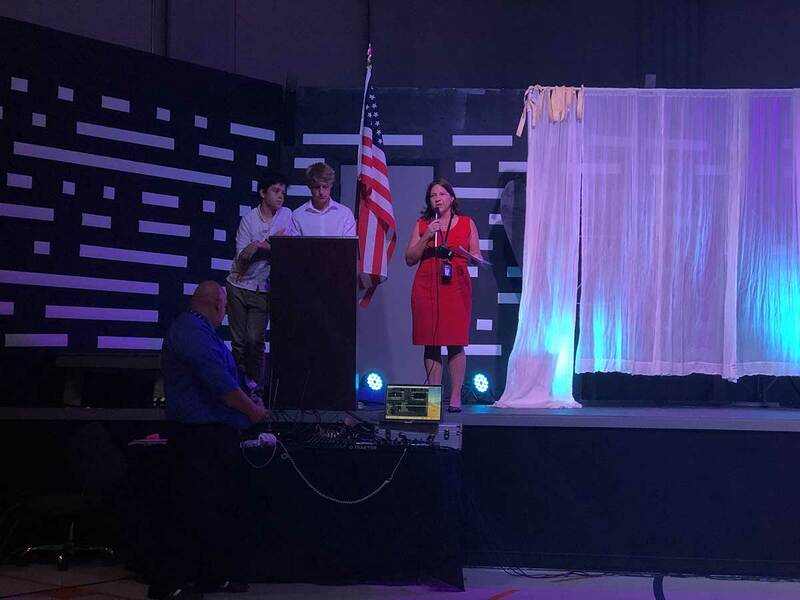 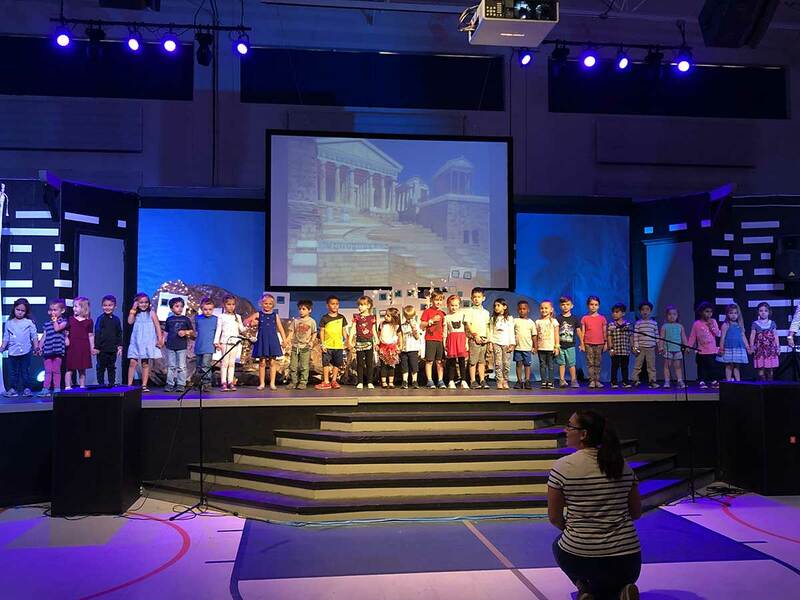 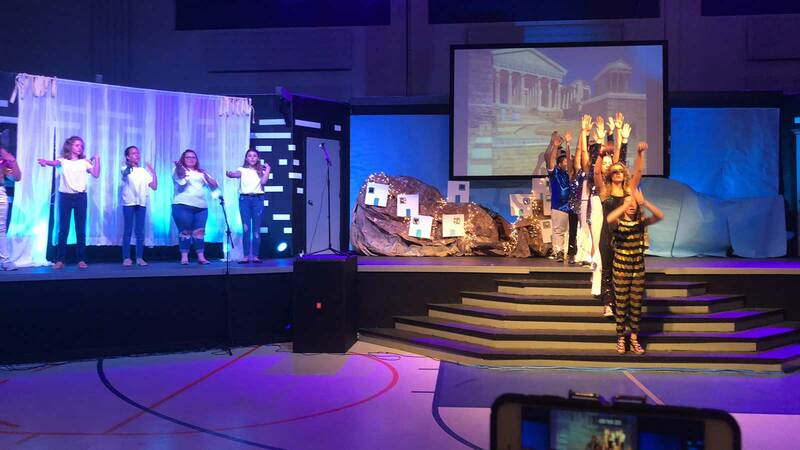 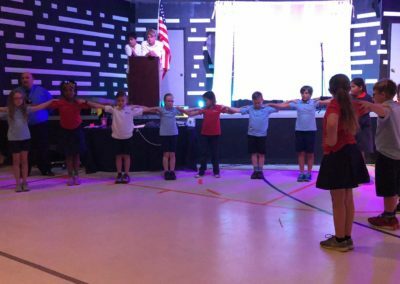 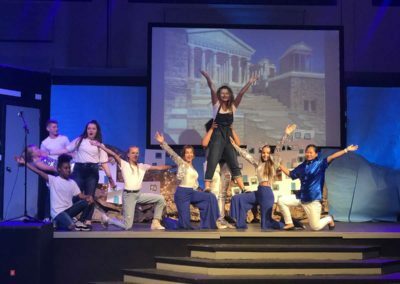 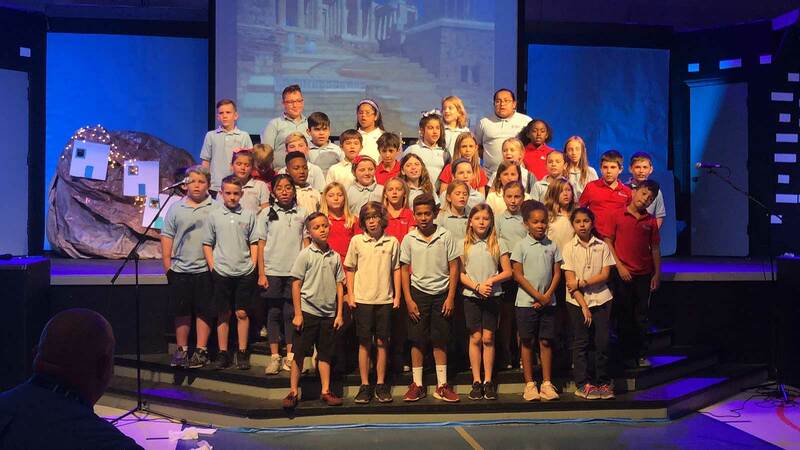 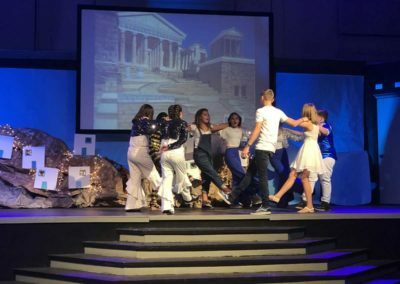 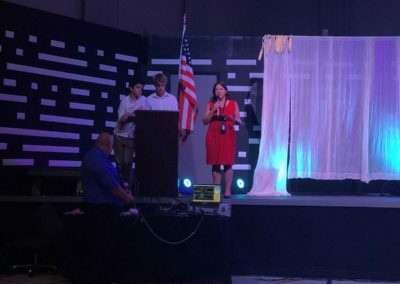 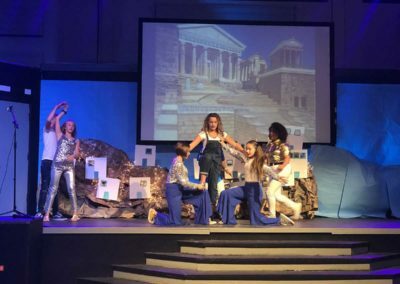 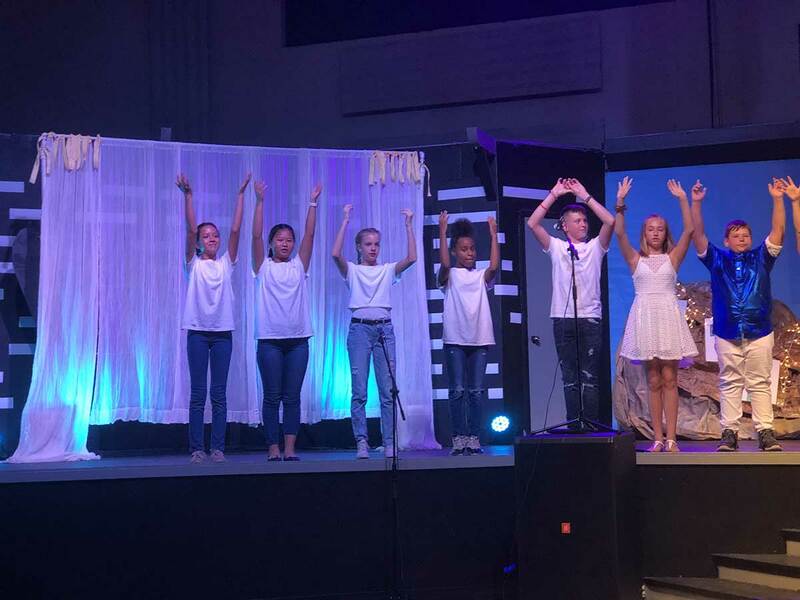 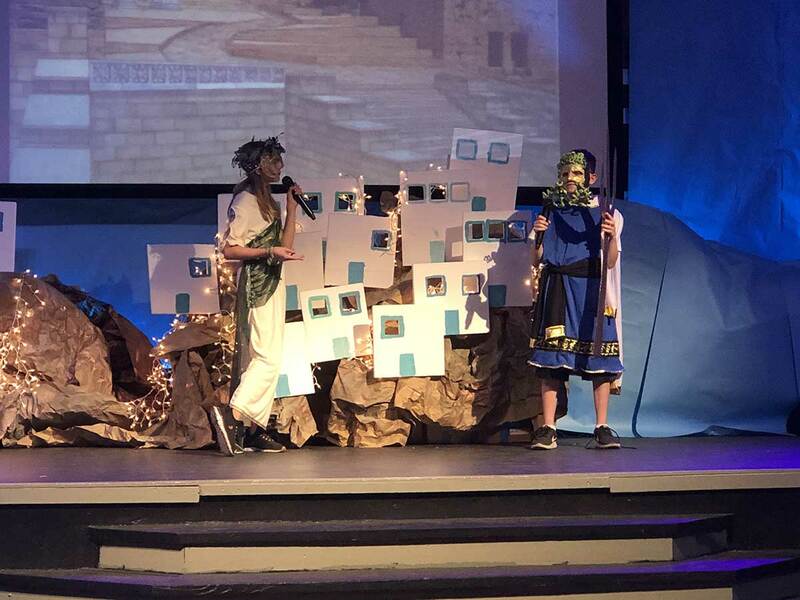 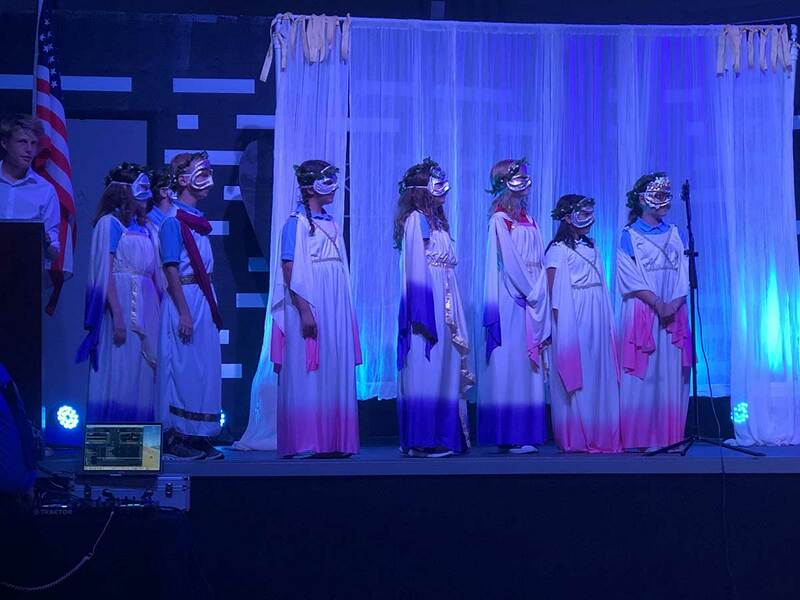 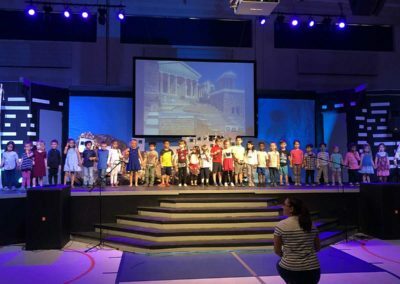 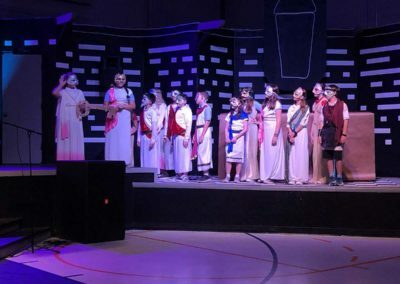 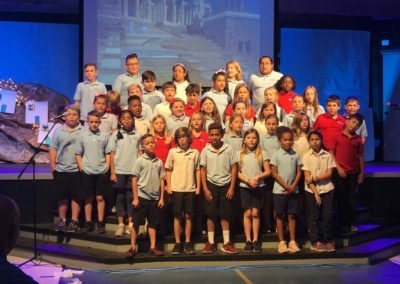 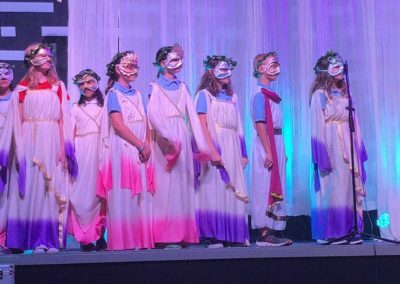 Plato Academy Tarpon Springs students and staff prepared a performance to honor the Greek Independence Day (March 25, 1821) with Greek songs and traditional dances, adding their own creative touch with theatrical plays! 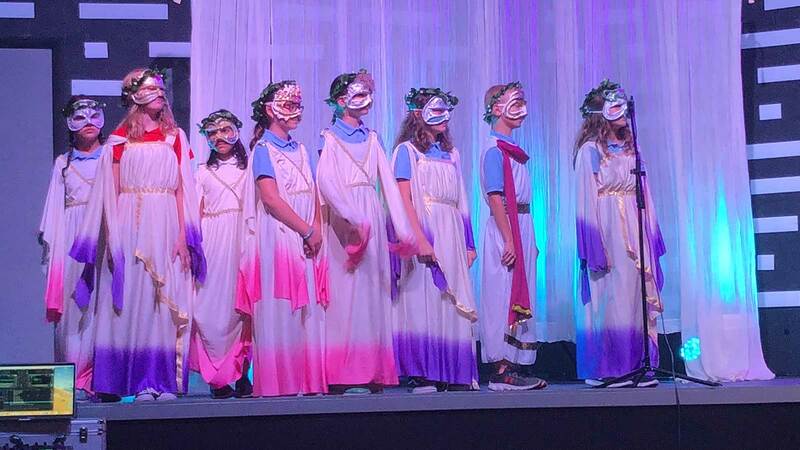 Next celebration is the Greek parade in Tarpon Springs. 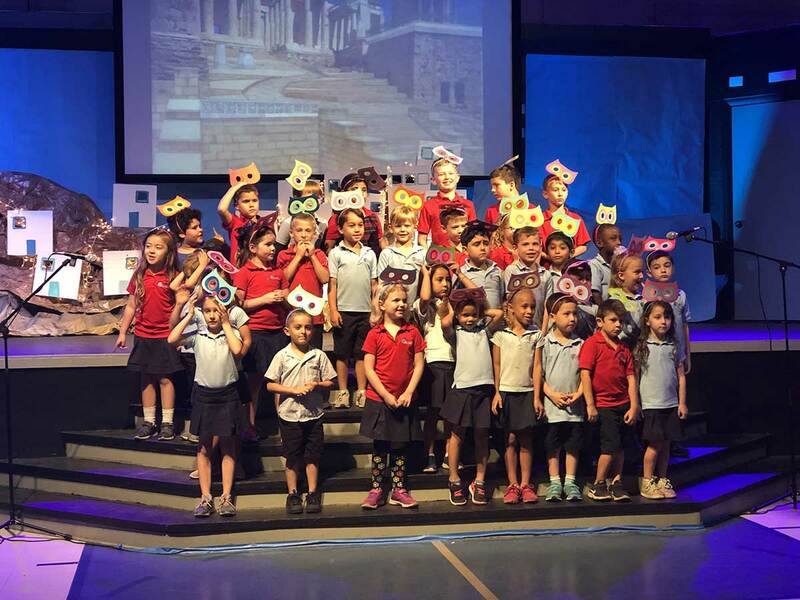 We hope to see you there on Sunday. 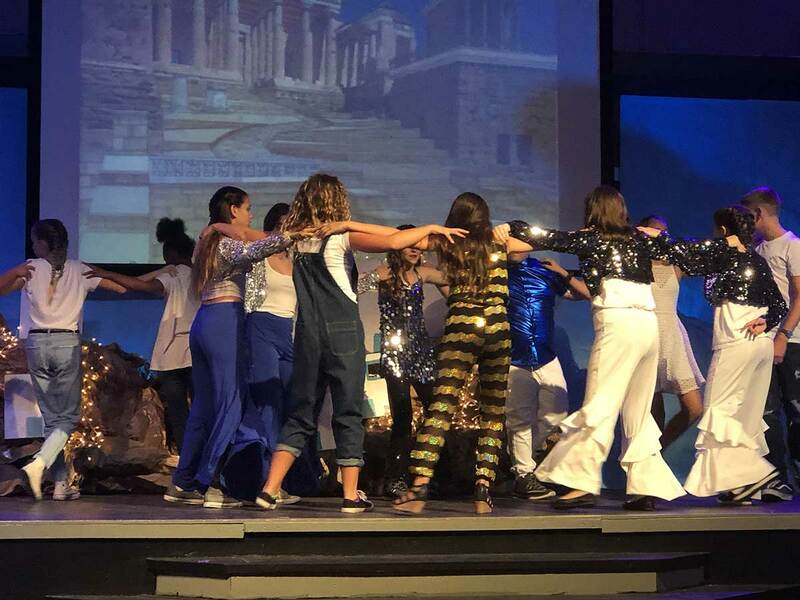 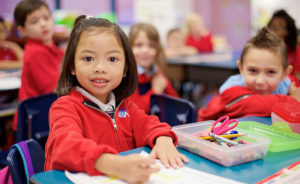 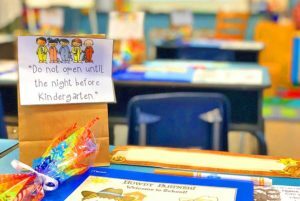 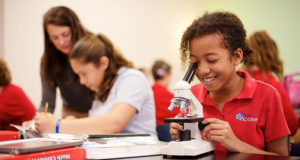 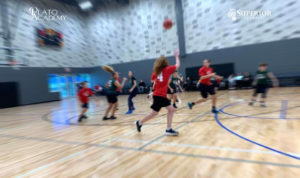 Click the button below for some great photos from Ms. Suzanne Chirgotis.